Programming transponder keys not only requires a certain set of skills and expertise but also requires access to the right kind of tools and gadgets. 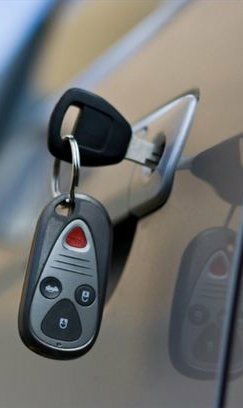 Only a professional locksmith firm with expert locksmiths under their employment can provide you new transponder car keys that are precisely cut and programmed. 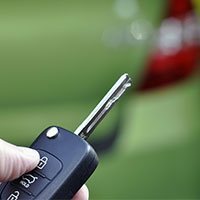 If you are in the Tustin, CA area and looking for a locksmith to make new car keys then you can reach out to Estate Locksmith Store. Our locksmiths are highly experienced and know how to handle every situation professionally. 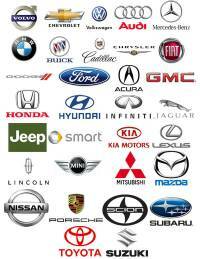 Estate Locksmith Store provides fast, reliable and affordable solutions for customers looking for new car keys. Simply call us at 714-923-1189.